Product number three from my Innisfree in NYC haul is the Blemish Care Emulsion With Bija Seed Oil. I got this because my skin recently started to break out (possibly due to the changing weather). Aside from the promise of clearer skin, this product really peaked my interest mostly because of its main ingredient. Bija seed oil seems to be a new ingredient for skin care, as I have never come across it before. 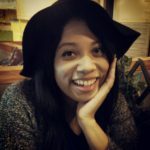 I figured I had nothing to lose by giving it a try! What Is a Bija Seed? The Bija seed is an edible seed that grows on the coniferous Torreya Nucifera tree. Native to Japan and Jeju Island in South Korea, the Bija seed has been utilized as a medicine since ancient times. However, it has recently been used in skin care for its natural anti-inflammatory properties that help soothe irritated skin. 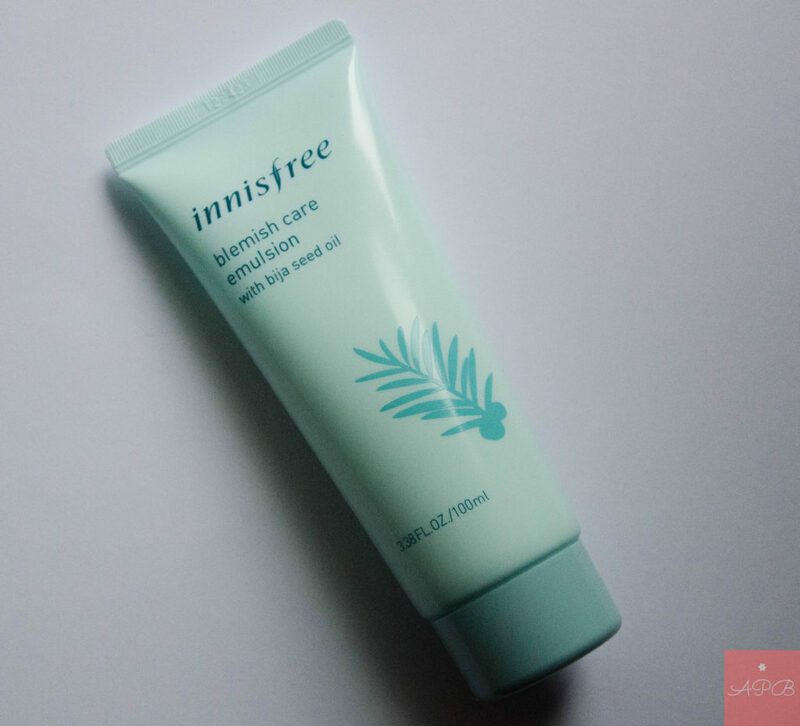 The Blemish Care Emulsion from Innisfree claims to minimize the appearance of breakouts on the skin and prevent new breakouts from happening. At first, I was worried that this product would irritate my skin due to its active ingredient, Salicylic Acid, and its heavily medicinal scent. The directions also state that you should not use the product with any other acne treatment to prevent irritation and dryness. 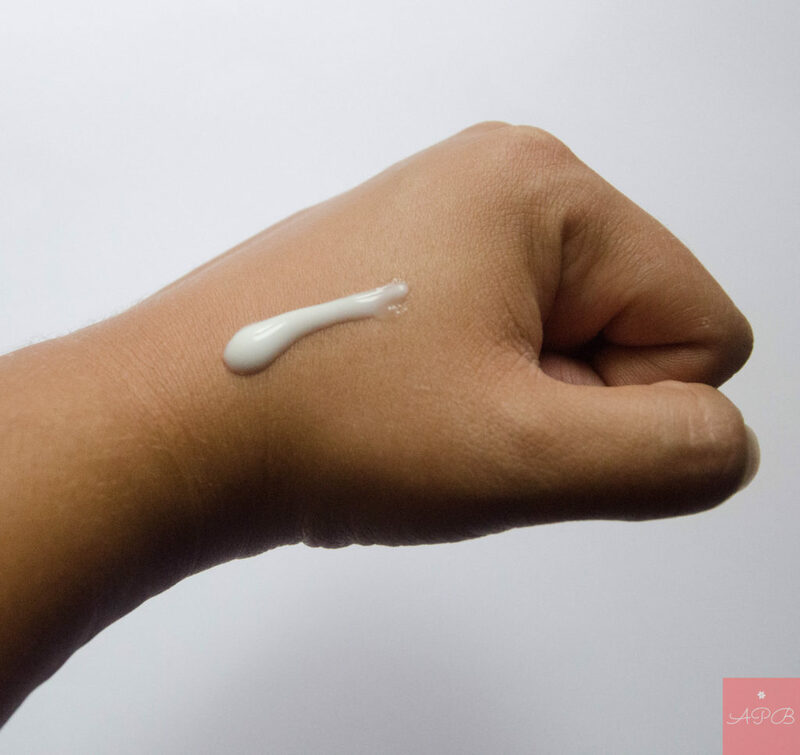 I was very pleasantly surprised when I applied the creamy-textured emulsion to my face. Although it smells pretty strong, I felt no stinging and it actually left my skin moisturized. I think that I’ll have to keep using the Blemish Care Emulsion for a few more weeks to see any significant results. One week is not enough. I’m glad that it seems to soothe and moisturize my skin, but I have plenty of other moisturizers that do the same thing.